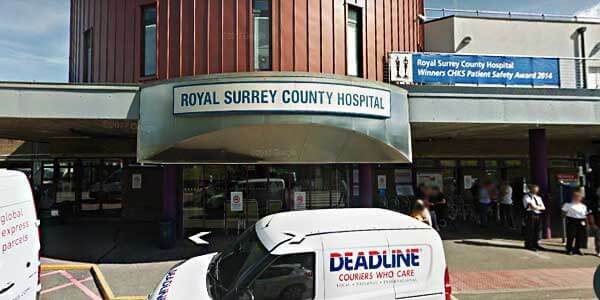 We provide a service for patients admitted to The Royal Surrey County Hospital with alcohol related problems. This includes nurse-led assessment for hazardous, harmful and dependent alcohol use, 1:1 support and advice, support in accessing community services, referral to appropriate professionals and advice on inpatient treatment. There are no age restrictions linked to the service. In addition, we provide two out-patient clinics a week, on Monday morning and Friday afternoon and we accept referrals from within the hospital for an appointment. The clinic offers motivational interviewing with Cognitive Behavioural Therapy (CBT) based interventions and relapse prevention strategies.